A earthquake registering 6.7 shook the Manipur region of India on Sunday night. The quake was 33 km (20 mi) west-northwest of Imphal, India. It was so strong that it woke people up across the area. 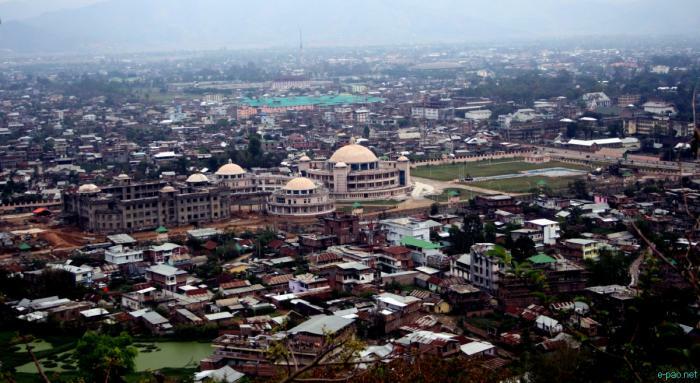 Imphal has a population of 221,492 and is the capital of Manipur. So far there are no reports of injuries or damages to structures. The earthquake was felt as far away as Bangladesh.